You will not need anybody’s help to open the container lid; and still you will readily have pellets in your hands with the help of this pellet dispenser. The dispensing mechanism is efficient and saves your efforts and time. It also provides for an efficient way to carry the pellets of your choice to anywhere you want. 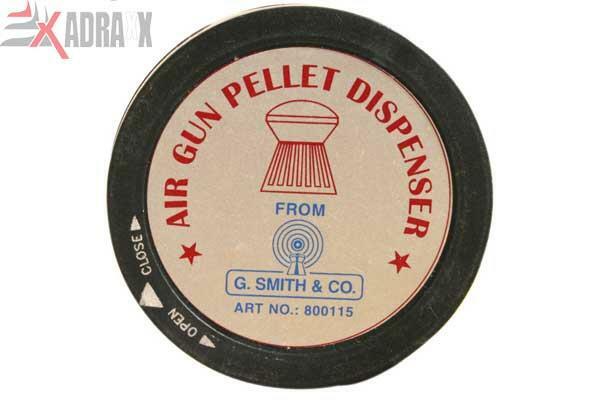 You just have to open the lid to fill the pellets into the dispenser and you are done! 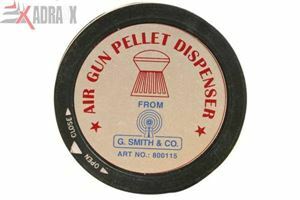 Now, you can get the pellets dispensed as and when you need to load them. The capacity is quite enough: you can keep 200 pellets of 5.5 mm caliber or 400 pellets of 4.5 mm caliber.